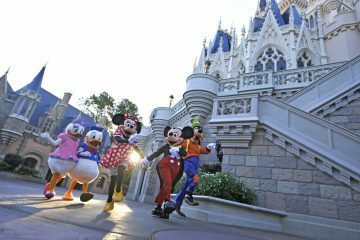 There are myriad reasons to holiday in Florida, from the beautiful weather and stunning scenery to great beaches and world-famous theme parks. However, there are also a multitude of wonderful, lesser-known gems that demand to be visited during your time in the ‘Sunshine State’. 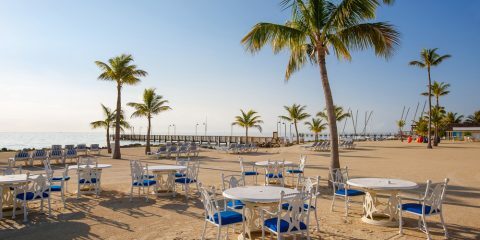 Therefore, we have decided to compile the following guide to Florida’s best-kept secrets, highlighting some memorable attractions and locations that you might not have heard of and that should absolutely be on your to-do list while exploring the great state of Florida. 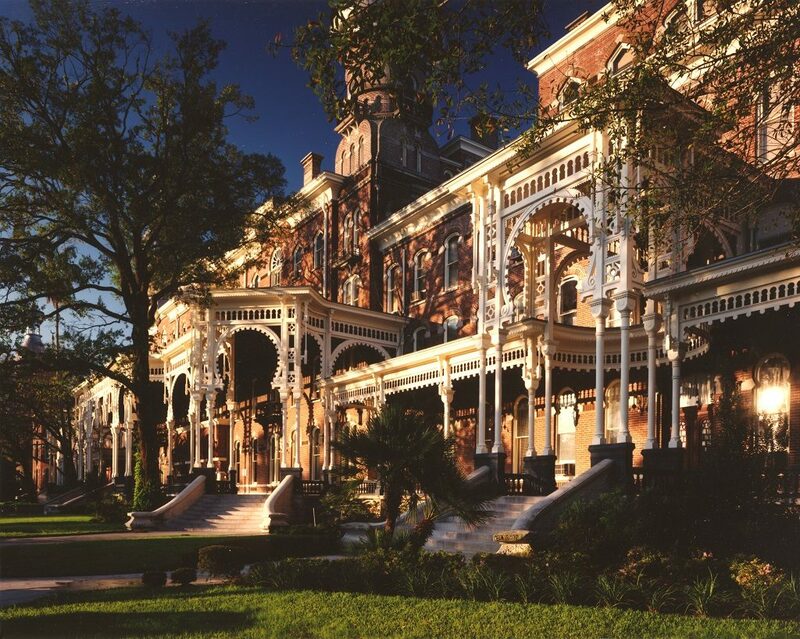 For some truly stunning architecture while enjoying your holiday to sunny Florida, the Henry B. Plant Museum is a must-visit. Built in 1888 by railroad mastermind Henry B. Plant, the building is one of Florida’s best-kept secrets. After spending time as a hotel in the 1930s, this marvellous construction acts today as a museum and the home of the University of Tampa. 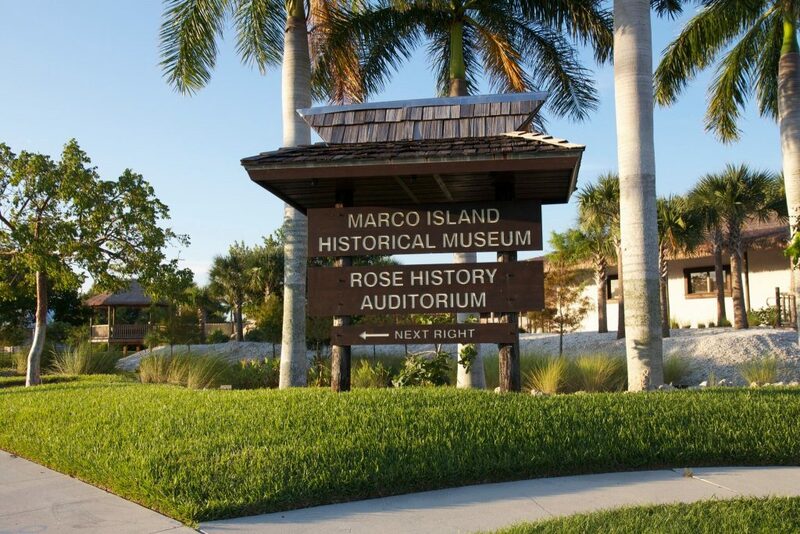 “To visit the Plant Museum is to step back in time to the early days of Tampa. It is the nation’s only Victorian railroad resort museum, and houses a wonderful collection of furnishings and artwork from the 1890s. 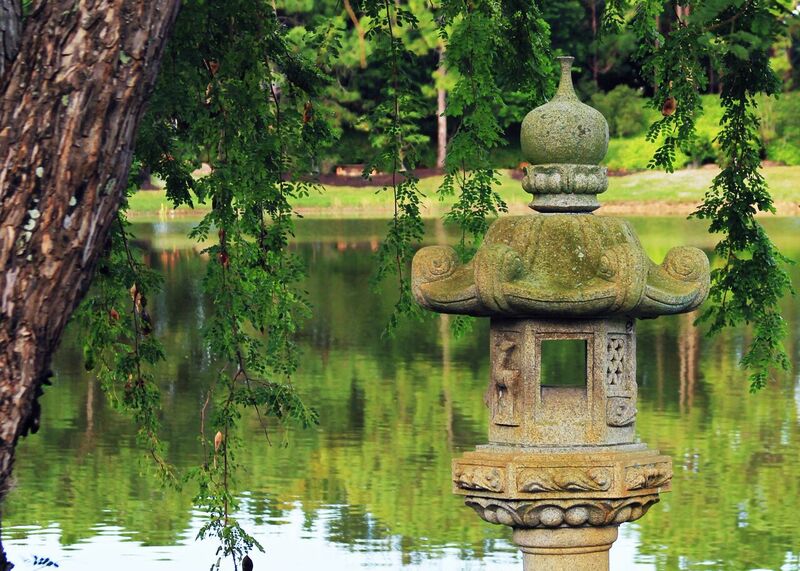 For a slice of Floridian nature during your trip, Leu Gardens in Orlando surely must be visited. 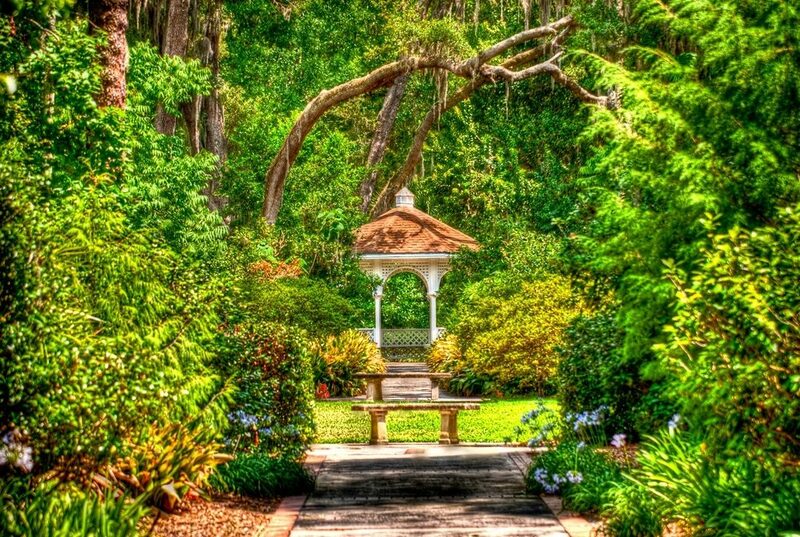 With a wide variety of tropical plants, all set in some incredibly picturesque surroundings, Leu Gardens is certainly one of the state’s best-kept secrets. 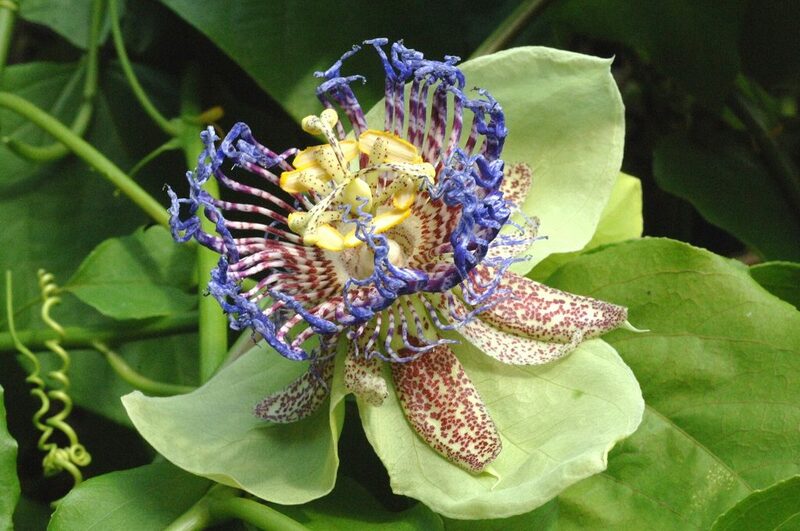 The property now known as Leu Gardens was once owned by Mr and Mrs Harry P. Leu, who purchased the land and began to plant a plethora of exotic plant life that they had collected from their various travels. Today, the house and gardens are open to the public, having been donated to the City of Orlando after the couple’s deaths. Robert E. Bowden, the executive director of Leu Gardens, told us more about why guests should be looking forward to visiting them during their time in Florida. Its name deriving from the Seminole name meaning ‘Little Spring’, Weeki Wachee is a gorgeous spring located along the Weeki Wachee River. The spring was made into an aquarium in 1947 with a waterpark since being added, all combining for a truly enticing water-based attraction. Visitors can enjoy an array of activities as well as witness a variety of impressive performances, including those by mermaids! 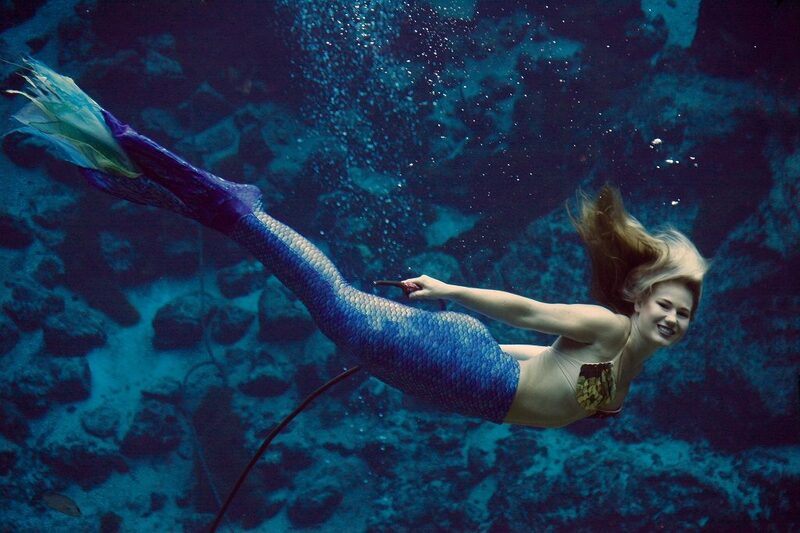 Weeki Wachee Springs divulged a little more info to us about what makes this hidden gem so special: “Weeki Wachee is one of Florida’s oldest roadside attractions. In fact, we are celebrating our 70th anniversary this year. The history of the mermaid performances, coupled with the fact they swim in a first magnitude spring, makes this place truly magical. A true hidden gem for those off exploring Central Florida during their travels is certainly Bok Tower Gardens. 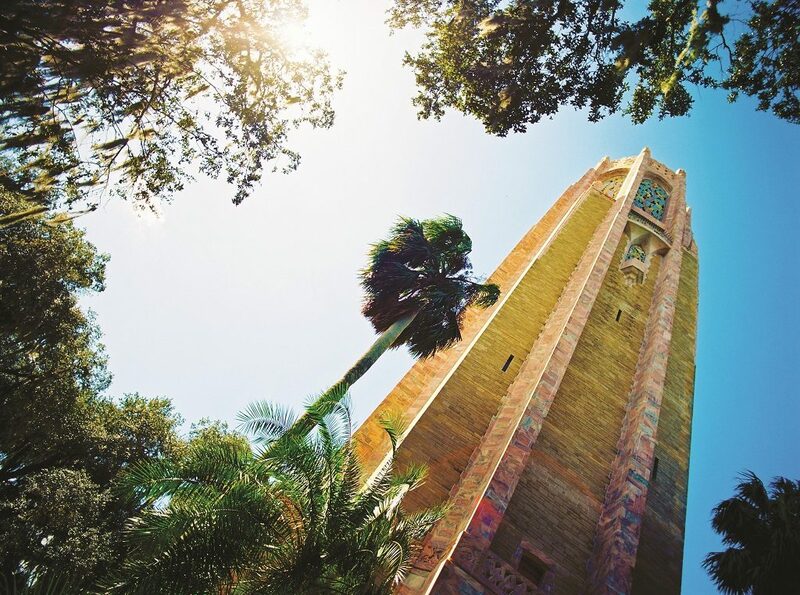 For a truly tranquil experience throughout your time in Florida, this is an attraction that must be visited, with its beautiful and historic gardens and of course the eye-catching tower. “We love Florida and some of our favourite hidden gems are in Lakeland, Orlando and St. Petersburg. “801 E. Main in Lakeland is the home of The Poor Porker, Bearcat Big 6 and Calexico. 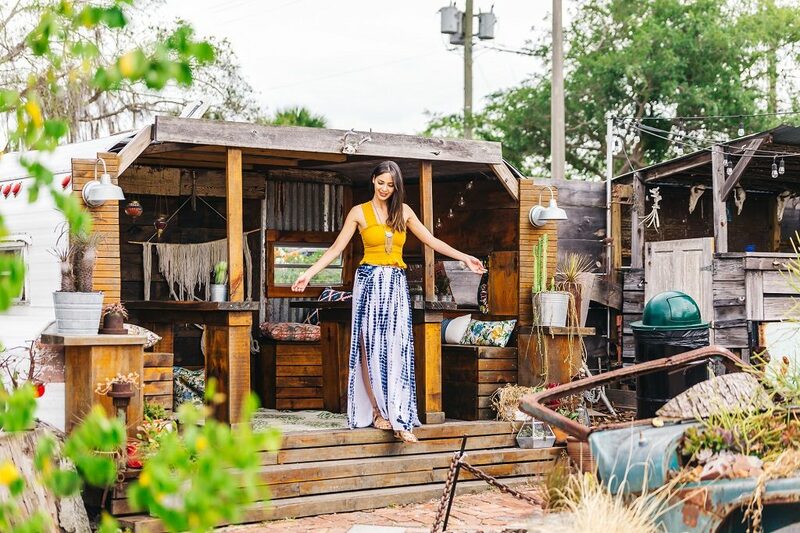 It’s one of the most ‘Instagrammable’ locations in Florida all designed by the talented owner, Robyn. Enjoy homemade beignets, Campfire Coffee (the best iced coffee), vintage shopping and live shows. “Fort De Soto Park,” the sisters continue, “is located in St. Petersburg and has three miles of gorgeous white sand beaches that are ranked among the best of Florida’s beaches. You can enjoy biking, walk through nature trails and explore remnants of the fort. It was officially a sub-post of Fort Dade, located on Egmont Key, where you can take a ferry to the beautiful island. 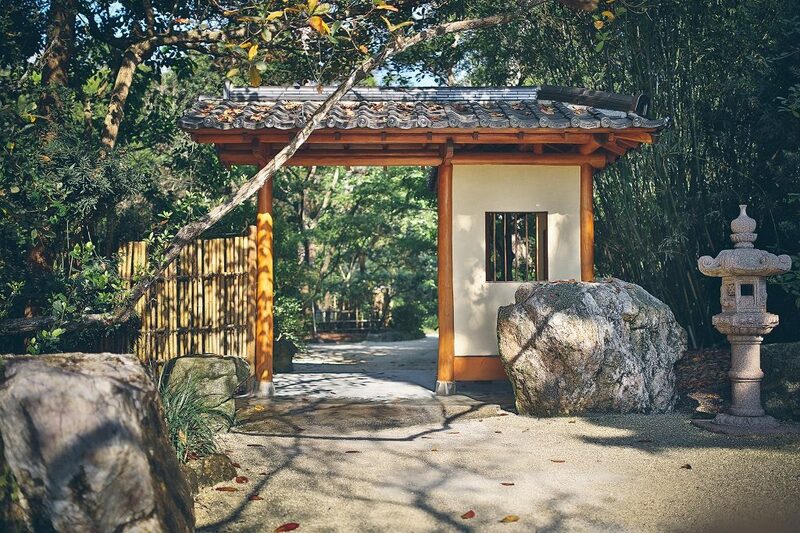 With a mission to enthral and educate audiences via a presentation of Japanese cultural experiences, Morikami Museum & Japanese Gardens is a fascinating centre for art and culture from this Asian country. 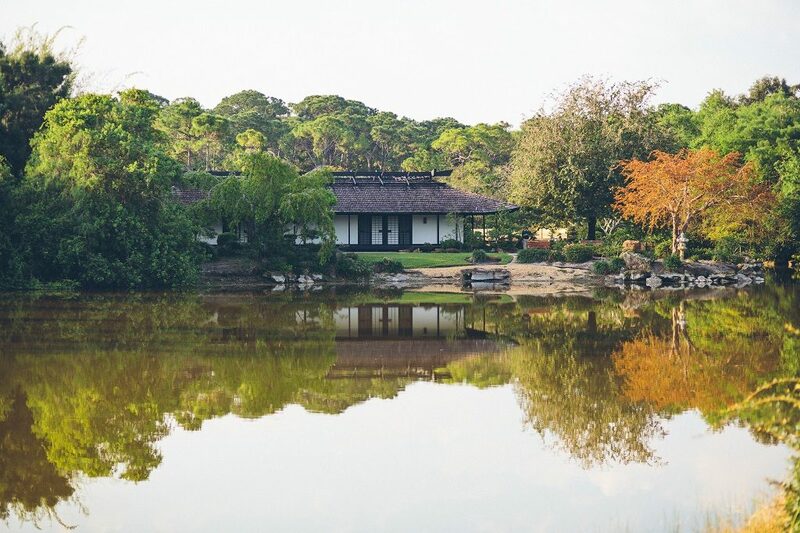 With tours, a café, a store, and a whole host of interesting exhibits, Morikami in Delray Beach is certainly a grand day out. Morikami Museum & Japanese Gardens went into a little further detail with us about what guests can look forward to at this hidden Florida gem: “Morikami is a cultural oasis, surrounded by 16 immaculate acres of Japanese gardens designed by Hoichu Kurisu to evoke a sense of inner peace and personal reflection. “Wander through the tranquil grounds and you’ll discover an authentic tea house; large lake; a bamboo grove; koi pond; a wisdom ring; a replica of a 500-year-old Japanese lantern; a tree tunnel; a late rock garden, where rocks sit among rows of carefully raked gravel; a small contemplation pavilion; a bonsai collection; and peaceful waterfalls. “Inside the museum, world-class exhibits rotate throughout the year. The museum also touts its own research library, and showcases a plethora of classes, workshops, family-friendly events, cultural demonstrations, and interactive tea ceremonies. The collection of small islands known as Dry Tortugas, perhaps best known for the historic Fort Jefferson, is a well-known feature in the States. 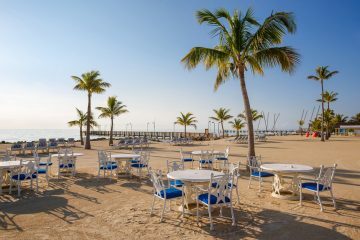 But for those visiting Florida from afar, it might be a location that has gone unnoticed and certainly underappreciated. There is so much to see at Dry Tortugas and it’s not just history that’s on offer – this remote location is truly a hidden gem! 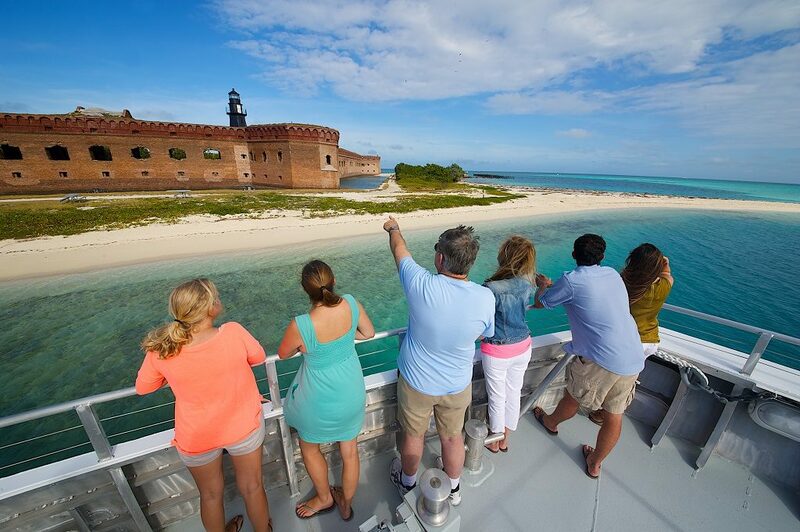 We asked the team behind Dry Tortugas to further describe this wonderful Florida attraction: “Experiencing a day trip to Dry Tortugas National Park is like a microcosm of everything that makes the Florida Keys a world-class vacation destination. You’ll learn history, unplug from the daily grind, bask in the tropical sunshine, and explore untouched eco-treasures that only a fraction of the world has encountered. White sandy beaches and aquamarine water isn’t all that this picturesque location offers. 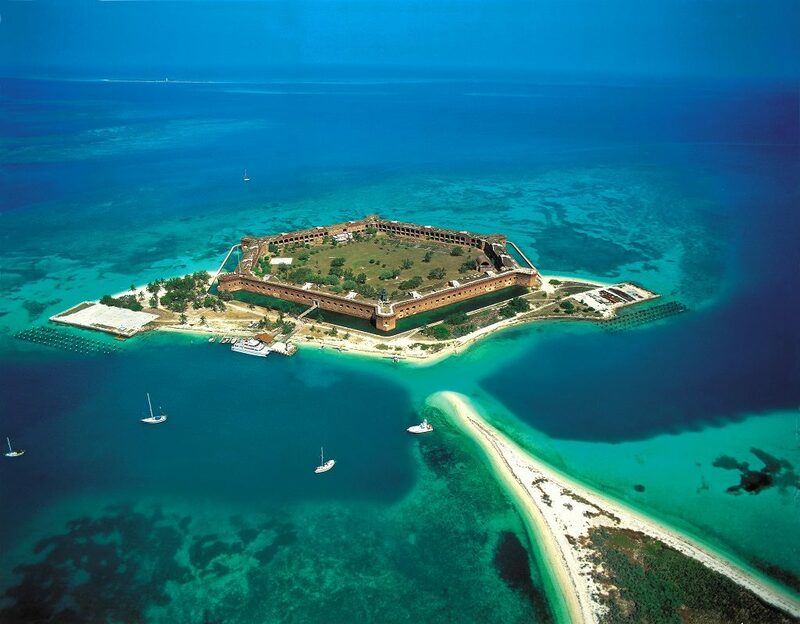 As mentioned, Dry Tortugas National Park is also home to the historic Civil War landmark Fort Jefferson. One of Florida’s best-kept secrets, especially for those outside the US, is certainly the picturesque location of South Walton, with its stunning beaches, state parks, and tranquil local atmosphere. If you’re looking for a Florida day out to remember, perhaps while visiting family before beginning the remainder of your Florida holiday, a visit to one of South Walton’s beautiful beach communities, such as Santa Rosa, is certainly recommended. 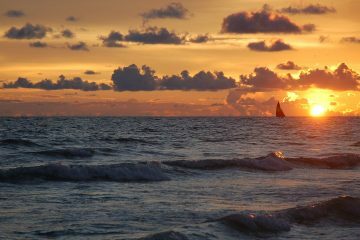 “South Walton is most famous for its 26 miles of sparkling white sand beaches along the Gulf of Mexico,” David Demarest, director of communications at Visit South Walton, told us, “but what really sets the area apart is the balance of conserved land (including four state parks and a state forest. About 40 percent of the land area in South Walton is in state preservation), high end dining and a thriving art scene. That’s a unique blend that’s hard to find anywhere else, and the fact that the neighborhoods are easily walkable and bikeable makes it really easy to just unplug and relax. These are just some of this wonderful state’s best-kept secrets and lesser-known attractions. There are a vast variety of fascinating locations spread across Florida, each worthy of a visit, but we believe the above are up there with the best the destination has to offer, and we hope that you decide to visit one or two during your next holiday to Florida.